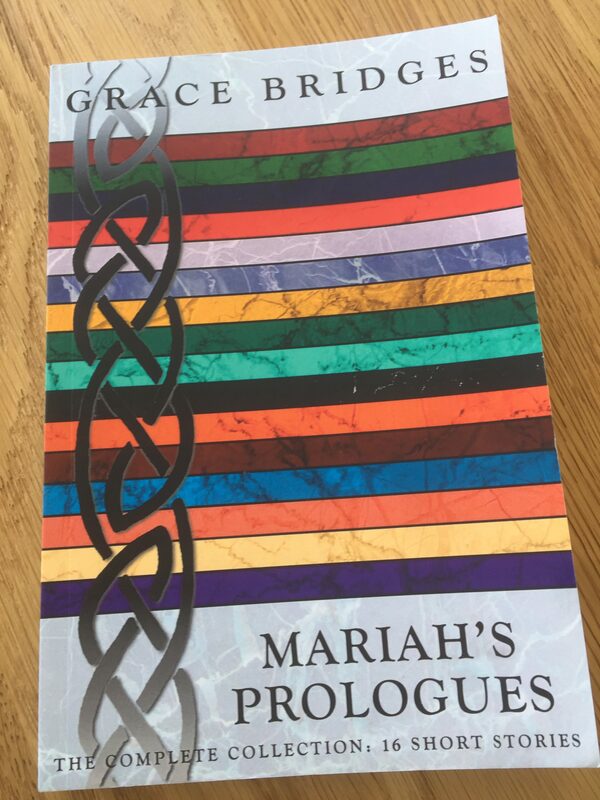 Mariah’s Prologues is sixteen short stories of different characters living in a dystopian future in Ireland where food is scarce and corporations rule its famished citizens with an iron fist. Each short story focuses on one character and their relationship to their loved ones and to the world, like a piece of a jigsaw that completes the whole picture bit by bit. Due to Grace’s brilliant and often visceral writing, many times I was uncomfortable reading such a dark and bleak world, yet I was encouraged to continue reading the stories as each characters were filled with emotions and hopes that were easily identifiable. I found myself rooting for the characters and eager to learn more about the world each chapter. Every character in Mariah’s Prologues are realistic and reading their struggles makes you feel as if you are standing right there in their run down homes. I felt Grace was writing to show us that in such dark times, what really matters, and how important a small act of kindness, compassion and love is. There are no big events, explosions or high stake revolutions in the story which might make the story seem monotonous, however I felt the story isn’t designed to be such a heroic tale, but to show the readers the small struggles in everyday life of the citizens and delve into their feelings. It was heartbreaking to see what humans would/wouldn’t do for their loved one’s smiles and what how power could corrupt people. If you’re into reading multiple in-depth and realistic characters and more into emotions and experiences in a dark dystopian setting, I suggest this book for you!